You can also donate to Leuka at absolutely no cost. Doesn't that sound great? 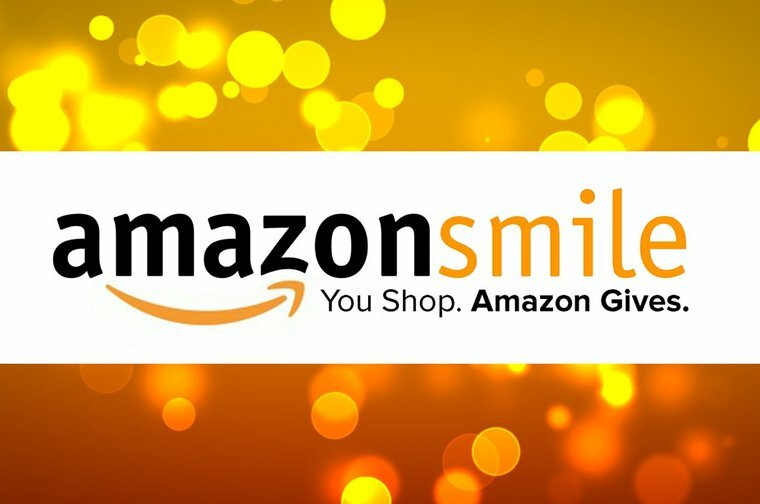 Amazon have created 'Amazon Smile' - it's their normal Amazon webstore except you simply log-in at the Smile URL here -https://smile.amazon.co.uk - and they'll donate 0.5% of the value of your order to us! They'll even remind you to head to Smile if you go to the regular .co.uk site instead. So, if you shop with Amazon, make this simple change and make a big difference.